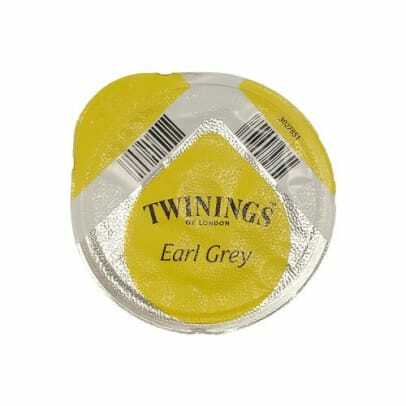 There’s something quintessentially British about tea, and no tea could be more British than Earl Grey. 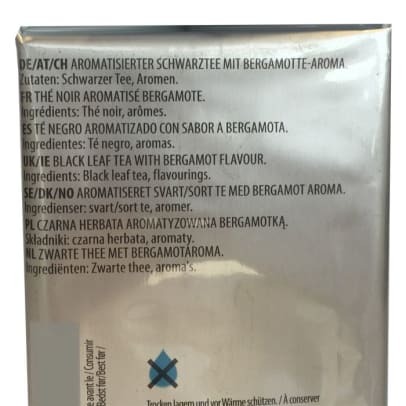 Enjoy this fine leaf with – a blend that’s sure to please. 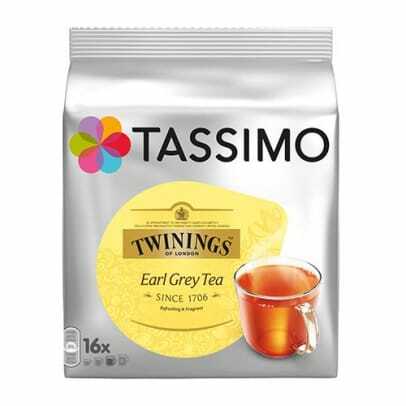 Since 1706, Twinings has given tea lovers around the world unparalleled pleasure and satisfaction. 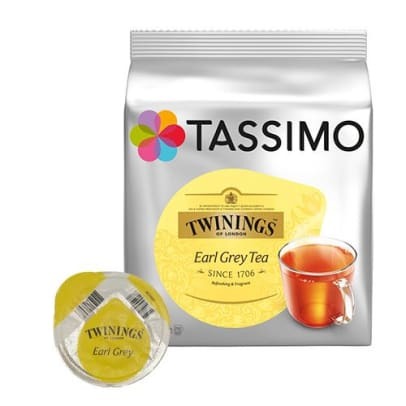 Try Twinings Earl Grey Tea capsules for your Tassimo and enjoy a lovely light , fragrant tea with a distinctive bergamot flavor.